Our Fishermen Bring it in for Family Dinner! 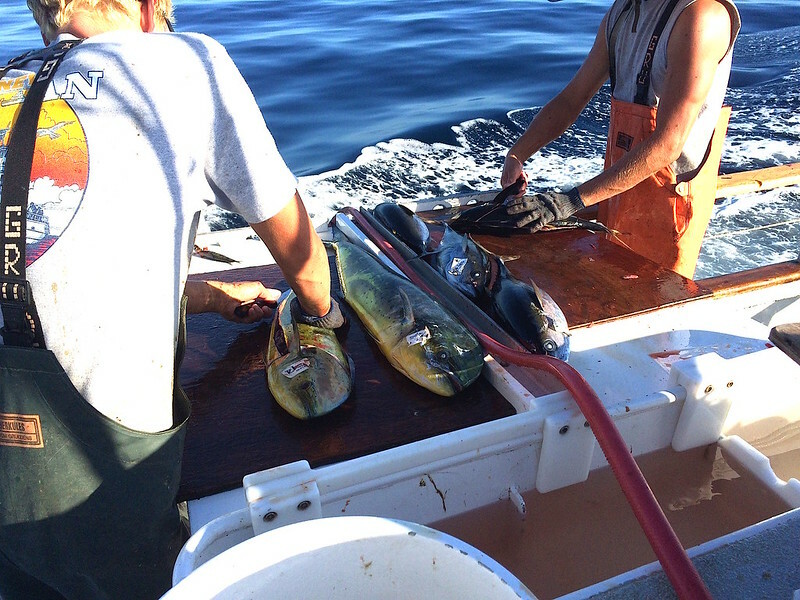 Several weeks ago we sent our boys out to reel us in some fish. Well actually, they didn’t go on our bidding but rather my B.I.L. 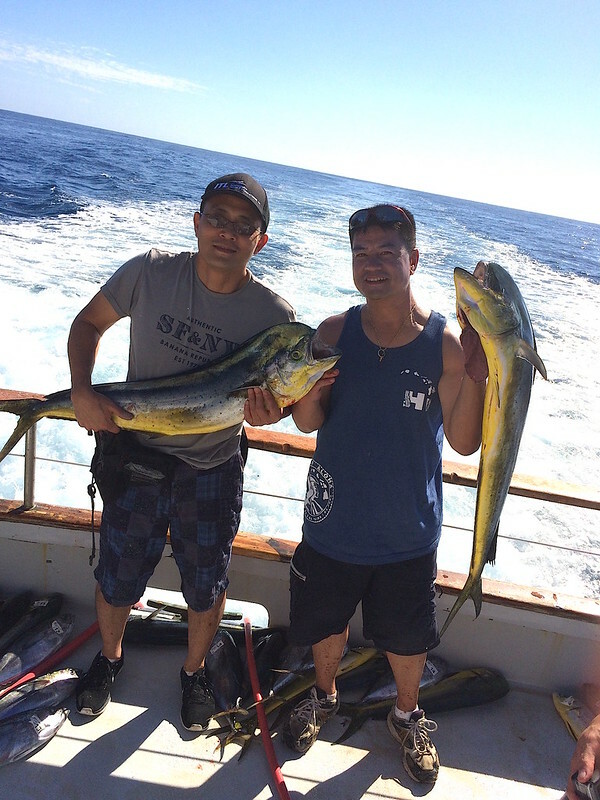 (s)–brothers in law, took off for their annual deep sea fishing trip off the coast of San Diego. But BOY, oh BOY did they come through! In years past, they’d come back with some beautiful fish (mostly tunas) that would immediately be inhaled as sashimi, poke and other forms of sushi. Sure, we’d keep a few fillets in the freezer for a rainy day but those, too, would quickly disappear. But this year, those boys must have been doing some crazy praying to Poseidon because it was raining Dorado and Yellowfin for them! Look at all of those beauties!!! Someone pass me some soy sauce and wasabi because I’d totally be Gollum up in there! Don’t judge my LOTR reference…. 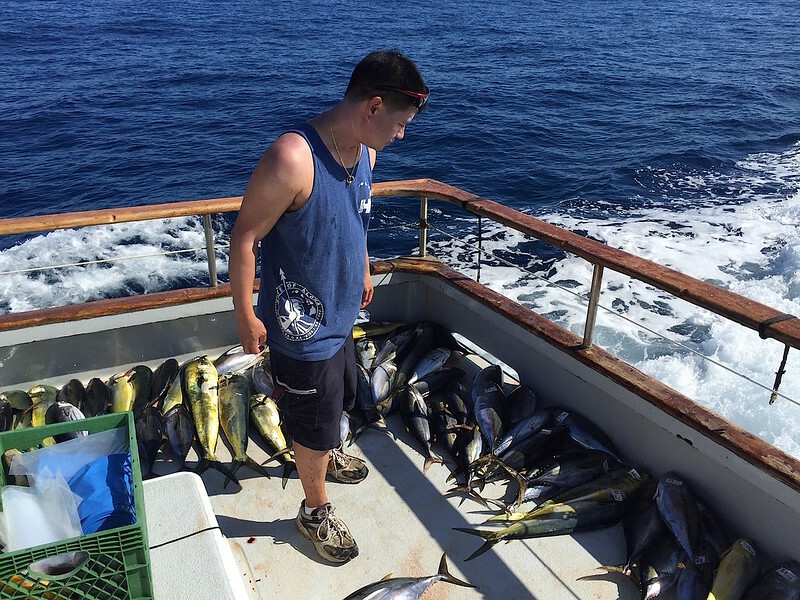 The entire haul was split up among all of the guys on the boat but it still left each person with a hefty amount of Yellowfins and Dorados. With all of the beautifully fresh and wonderful fish, our theme for Family Dinner was born. 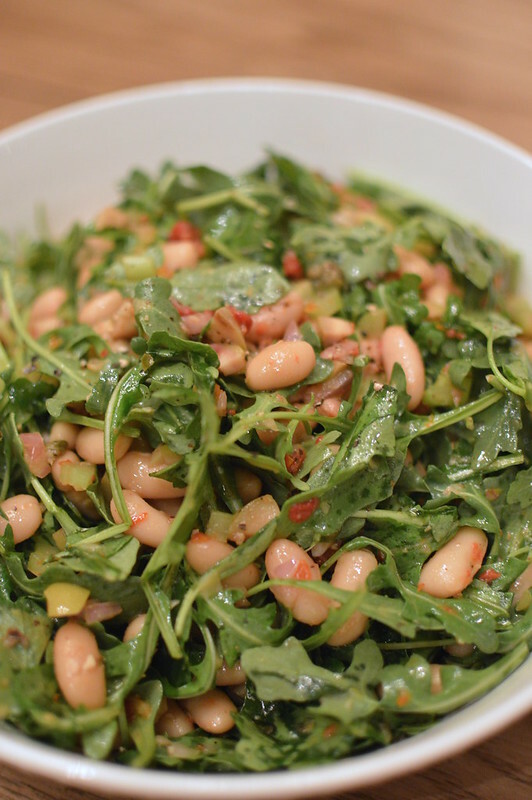 Simple really—we wanted to focus on creating dishes that were fresh and in season. And as always, it started off with cocktails. Because cocktails make the world go round….at least we like to think so. Since it’s Autumn (despite the 80 degree weather we’re having), I decided to serve up a bunch of Apple Moscow Mules. They’re super easy to make and I love how it’s a delicious spin on one of my favorite cocktails. Seester T also served up some Champagne Cocktails which was essentially chilled sparkling wine with about an ounce of elderflower cordial. The cordial adds a lovely floral profile to the cocktail. 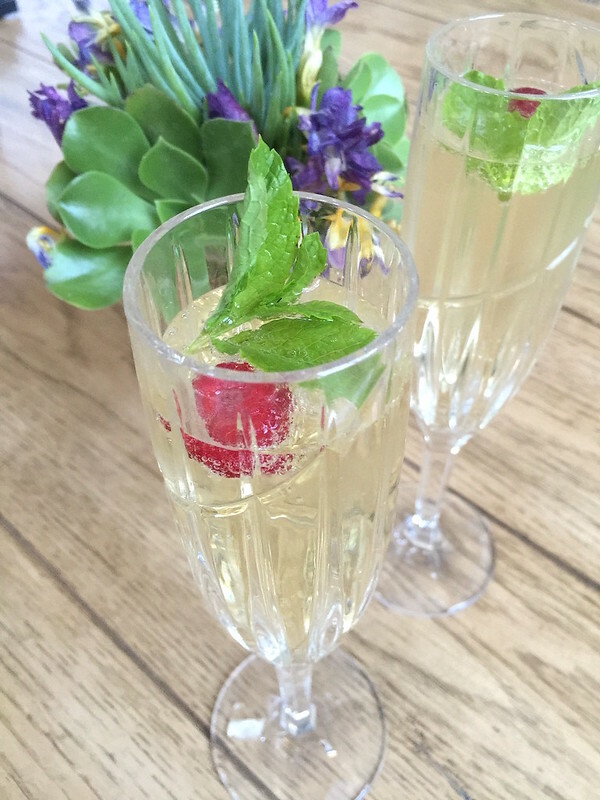 Since elderflower cordial can be a bit on the sweeter side, I’d recommend choosing a brut sparkling wine to balance it. Wondering how Champagne is seasonal in the Fall? Champagne season is year round silly. 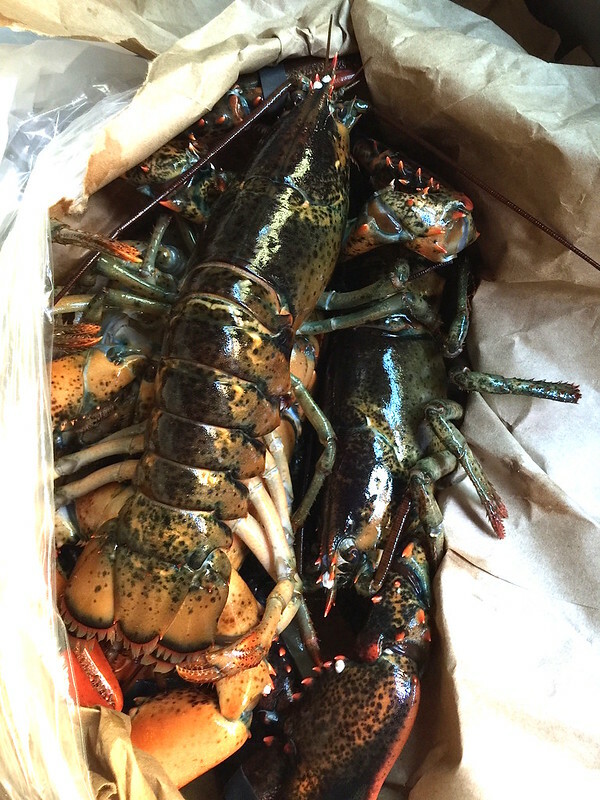 Lobster season begins in late September here in California. 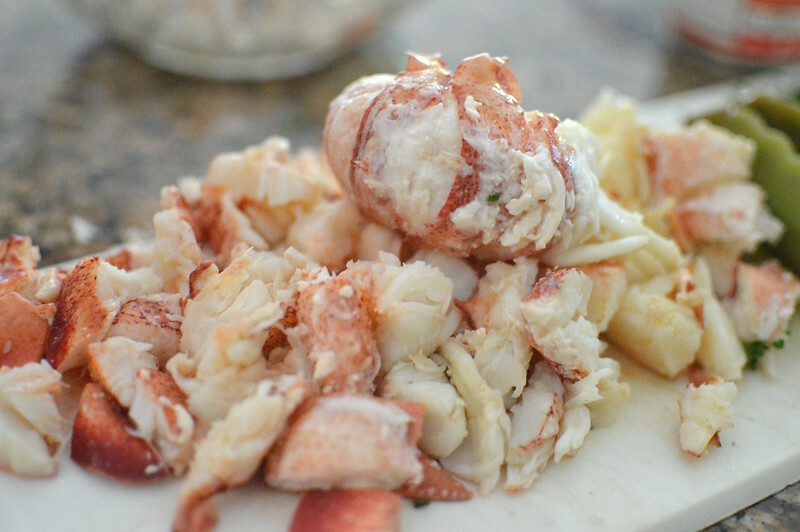 And since my family gravitates towards lobsters like teenage girls to a Taylor Swift concert, it had to be on the menu in some shape or form. Sweet, tender and just so damn good. 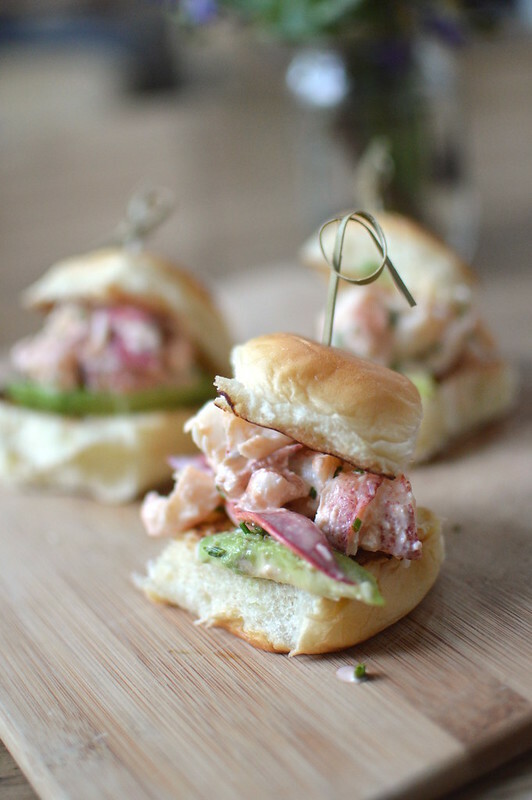 Seestrah N chose to make little Chipotle Lobster & Avocado Sliders using Kings Hawaiian Sweet Rolls. In all honestly, I would have been happy with 2-3 of these beauties and call it a day. But we’re gluttons during Family Dinner– so we noshed on them as appetizers to tie us over. 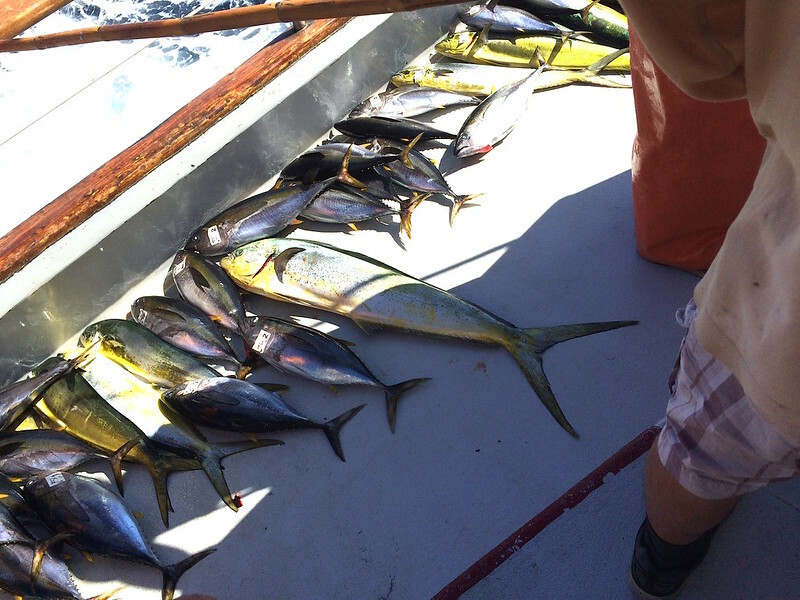 Of the two catches the boys brought home, we chose to serve the Dorado over the Yellowfin. Dorado, commonly known as mahimahi or dolphinfish, isn’t a fish that I have too often. Rarely when I do order it out, it’s either in a fish taco or prepared with some type of blacken Cajun seasonings. So when T said she was going to grill it, I thought–heck, if you say so. She marinated the fillets in a clarified butter-anchovy-capers-herb mixture before the boys grilled them. The Dorado was then finished with some of the sauce it was marinated in and then topped with chopped parsley. Surprisingly moist and tender—nothing like I’ve ever experienced with Dorado before. I’m certain it has to do with how fresh the fish was but I am definitely going to give it another try next time I see it on a menu. 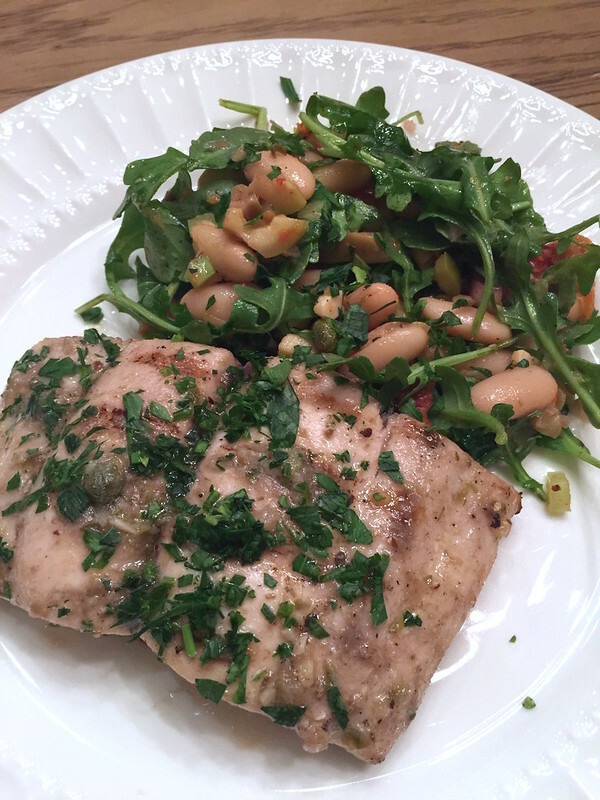 T served the fish with a warm Cannellini Bean and Arugula Salad. The vinaigrette had some of the same ingredients as the fish marinade but she also added briny olives and crunchy diced celery. It was a wonderful light pairing to the Dorado. On a side note, the leftover salad was fantastic the next morning with a runny fried egg on top. Brunch goals and all….. I knew I wanted to make some sort of fruit tart since the prior few Family Dinners were all chocolate desserts. 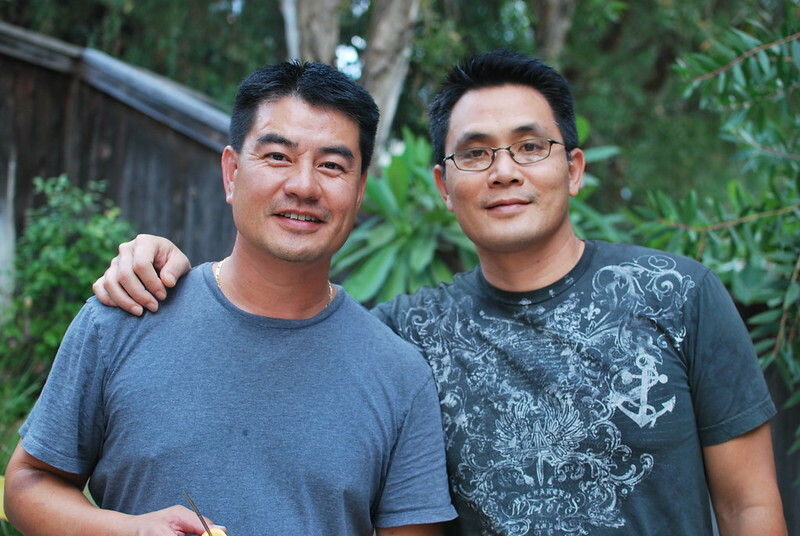 The week leading up to Family Dinner, I had seen figs EVERYWHERE at my markets in San Diego. 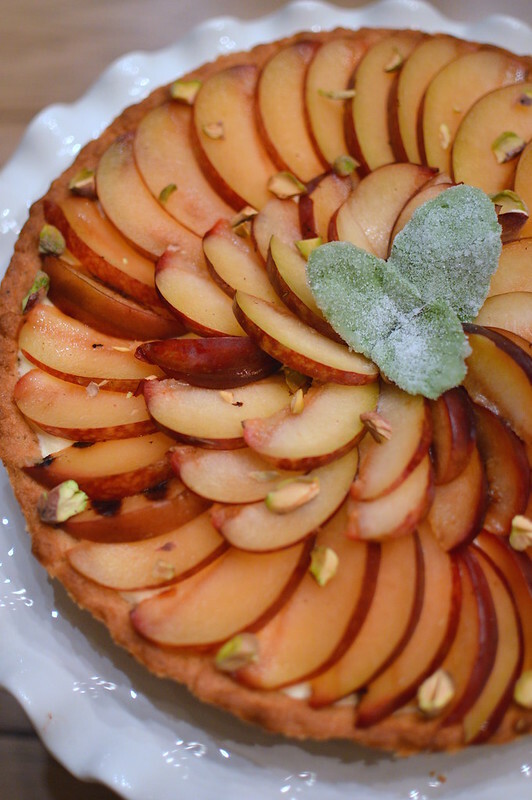 Because of it, I was inspired to make a Pistachio-Fig Tart filled with a Marscapone Cream. But when I had gone up to Orange County for the weekend for dinner, I couldn’t find figs for the life of me! I had gone to 5 different stores in search of them but apparently they must have all gone to San Diego on vacation. N had convinced me to go with plums instead since it was nearing the end of its season. It wasn’t too bad. Although I had grilled the plums, we all agreed that it would have been better had I sprinkled it with sugar and brûléed it. Still, the flavor was good–despite the elusive figs. BIG THANKS to my B.I.L.s for bringing in the greatest catch for us to date! 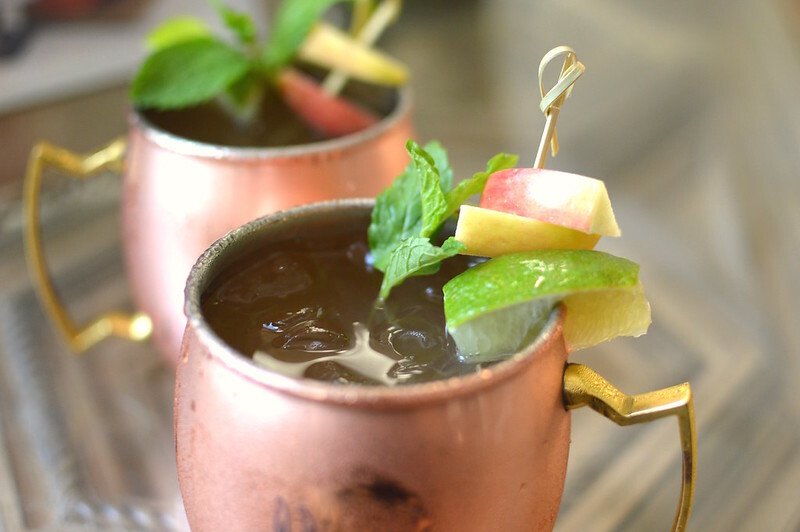 Previous Post Apple Moscow Mules — SKOL! Next Post Crispy Greek Fries — Opa!! !